The health, safety, and happiness of our gymnasts is paramount. With the development of fitness, and learning skills through proper progressions, we strive for each athlete to reach their full potential. 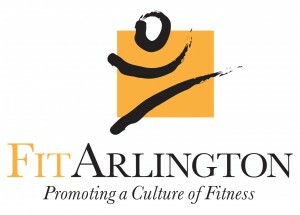 Boys interested in gymnastics should checkout our brother team, the Arlington Tigers. The Arlington Aerials Girls’ Gymnastics Team is offered and administered by Arlington County’s Department of Parks and Recreation (DPR). All coaches and staff are DPR employees and practices are held at Arlington County’s Barcroft Sports and Fitness Center. For questions concerning gymnastics’ programs, please contact Carly Meyer, the DPR Gymnastics Coordinator, at 703-228-0707 or by email. 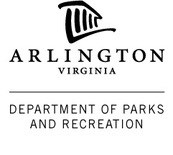 To view additional Arlington County Parks and Recreation programs please visit the DPR website. 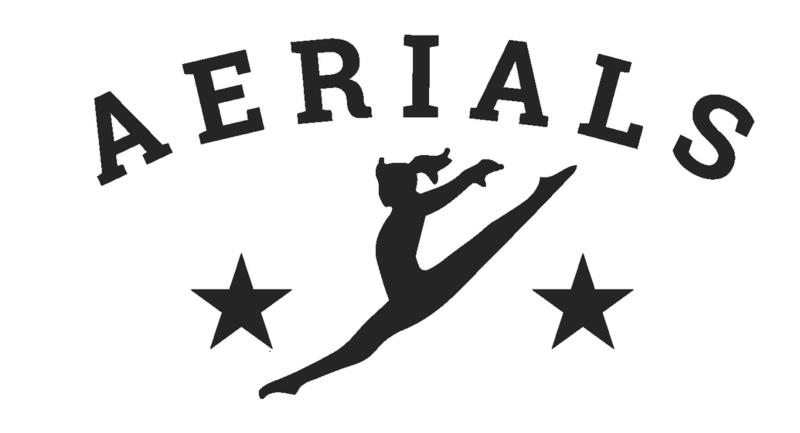 Arlington Aerials is offering a free, open try-out for competitive gymnastics teams. Click here to learn more. The 2019 Arlington Aerials Invitational is scheduled for January 11 – 13, 2019. Click here for session information. Click here to download the 2019 Arlington Aerials Invitational program. The Arlington Aerials Facebook Page is also a great resource for keeping up with everything in the world of the Arlington Aerials!